💰 Cost: FREE! 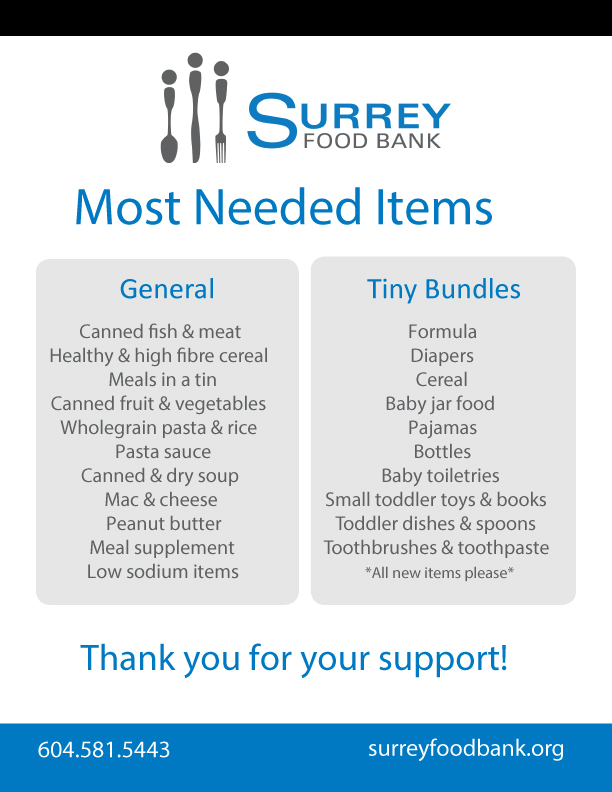 However, should you feel so inclined, the Surrey Food Bank will also be on site to accept monetary and non-perishable food items. 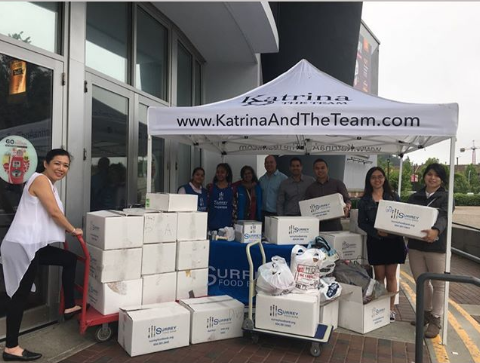 Learn more about Katrina & The Team and the people that work tirelessly to make your experience so great. 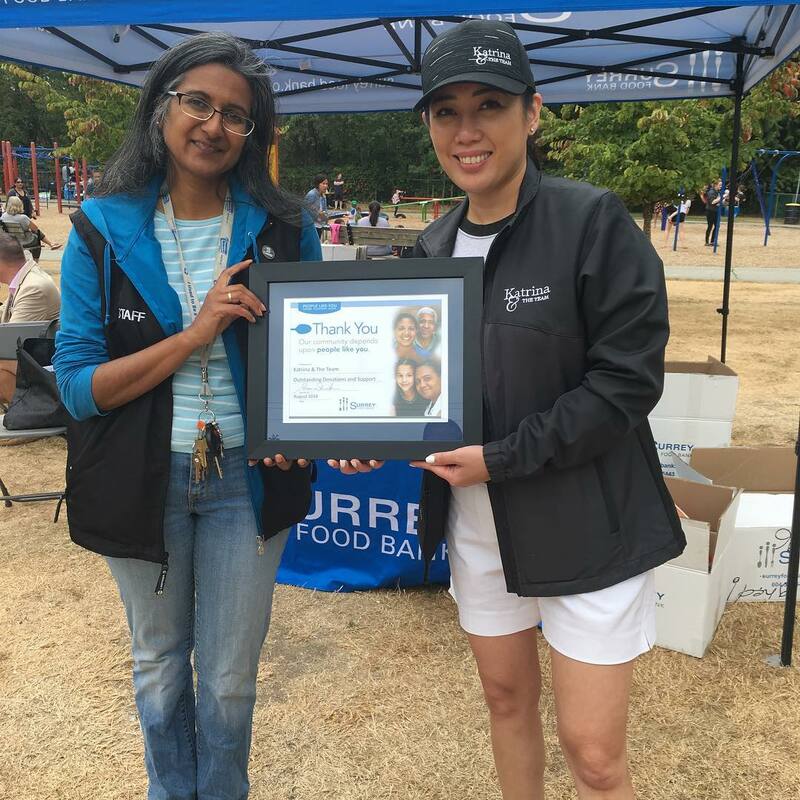 Check out our story here.